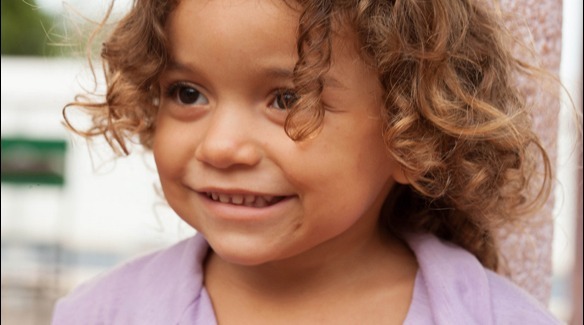 Draw more resources to the Oitao Preto community in Fortaleza, Brazil. Bring awareness to the sexual exploitation of children in Brazil. And answer the 'Why?' Questions. Lay Foundations for Self-Sustaining Small Businesses within the Community. Raise Funds for the support team there. Build A Safe House for the Oitao Preto Community. Also specify if you would like your donation to go to "From Heartbreak To Heaven" documentary or "El Shaddai Orphanage". A tax deductible receipt will be mailed to you thereafter. If you have any questions, please email Lisa Revelli at passionvoiceorg@gmail.com or call 415.453.3711. 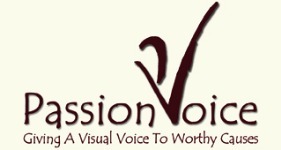 Passion Voice is a 501(c)(3) non -profit project dedicated to “bringing to light” worthy causes that need exposure and support to continue their valuable work.